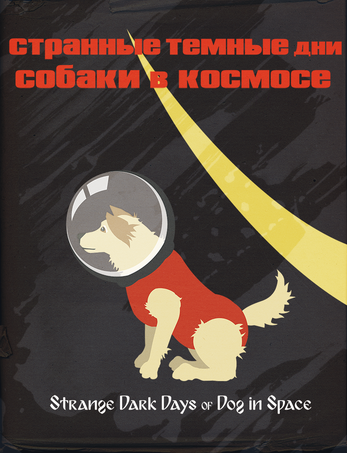 Strange Dark Days of Dogs in Space is based off the 1957 launch of the canine, Laika and the training of canine cosmonauts. The Russians sent her into orbit to see if a living being could survive in space. 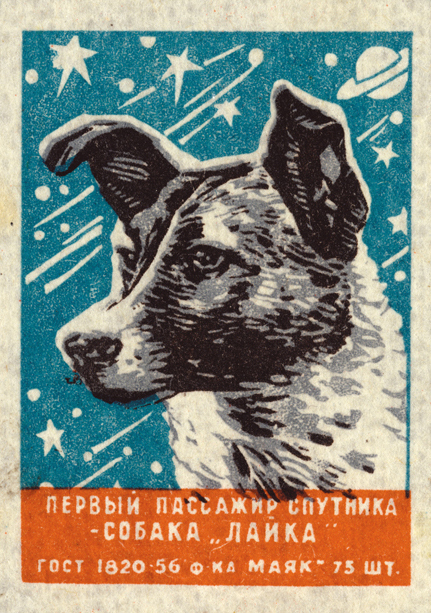 Stray dogs were taken off the streets, trained, tested, and ultimately Laika was chosen to be the dog to make history. Now, you have the chance to make history. Will you be chosen for space travel?